July 1, 2016. 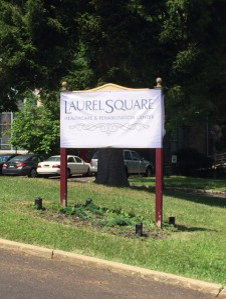 Laurel Square Healthcare & Rehabilitation Center, formerly Marwood Rest Home, is now under the management of Nationwide Healthcare Services, a progressive and innovative Healthcare Management Company operating Nursing & Rehabilitation Centers in Pennsylvania and Delaware. The 87-bed facility, located on Oak Lane Avenue in Philadelphia, is now poised for a comprehensive upgrade consistent with Nationwide’s Mission to seamlessly bring together specialty knowledge, evidence-based protocols, and state-of-the-art rehab technology to accelerate a patient’s return to their cherished routines. 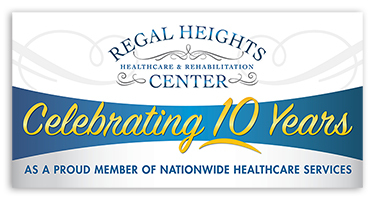 “We are extremely proud of the success that each facility bearing the Nationwide name has achieved. They continue to grow and thrive, delivering exemplary short-term and long-term care” says Megan Judson, Director of Business Development at Nationwide Healthcare. “Representing a step above in healthcare protocols, we share a commitment to deliver results that are beyond conventional through our positive team and family spirit”. The evidence of the success of Nationwide Healthcare and its facilities is demonstrated in the Medicare ratings of at least 4 out of 5 stars received in the category of Quality Measures. For more information, and to schedule a tour of Laurel Square Healthcare & Rehabilitation Center, please call Scott Carpenter at (215) 224-9898.